The sizing on this gi is perfect. I wear an A3 and I am 1.8m tall and 88kg, the sleeve length and leg length is just right and so far the gi has had very little, if any shrinkage. The light weight is also great for training especially heading into the warmer months. This is a very stylish gi and has great finishing around the cuffs and bottom of the jacket. 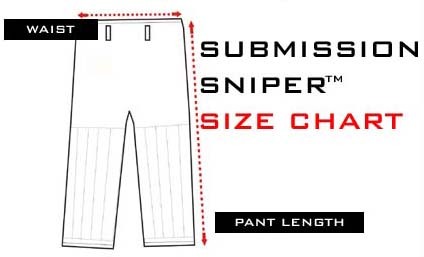 I will definitely be buying again from submission sniper.